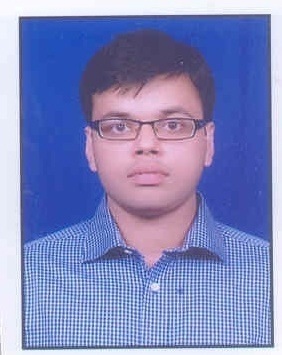 Mr. Praveen Jhalani has done BA LLB (Hons) from Hidayatullah National Law University, Raipur. A man with tremendous knowledge and experience of academics, he is a well known name in the student community and having more than 8 years of experience in mentoring students for law and other law entrance exams. He has been a visiting faculty on various topics of Clat. 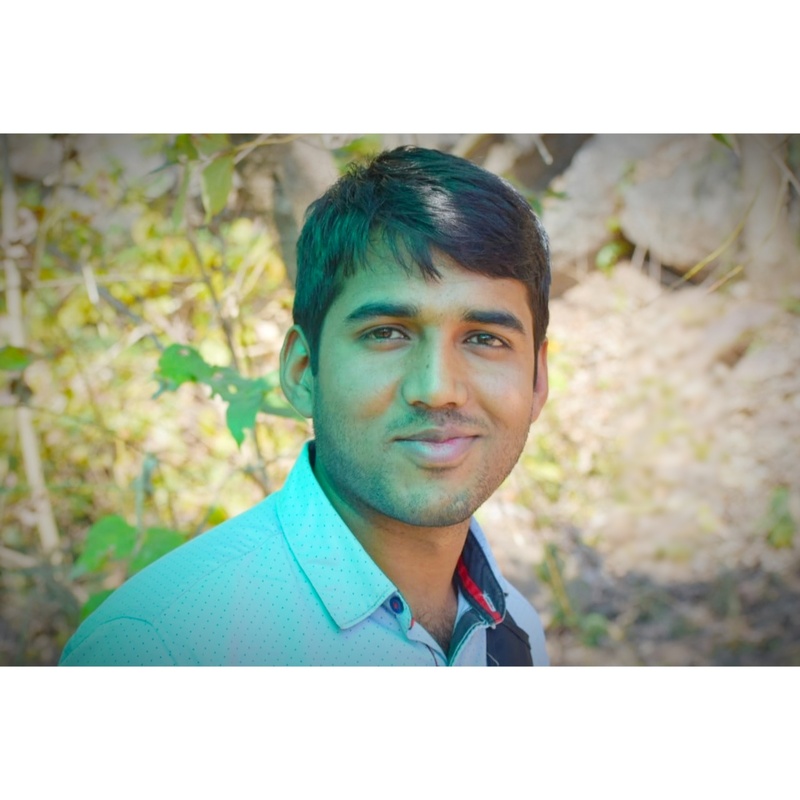 Mr. Aditya Gupta ,an avid lover of numbers, Arithmetic is his forte. He has done B.Sc from St. Gahira guru University and M.Sc from Banaras Hindu University. A popular and effective mathematics teacher, His ability to change a student's fear of Maths into a passion makes him stand out as a teacher of exceptional abilities. He is known for his drive to mentor the students and making them achieve their goals. 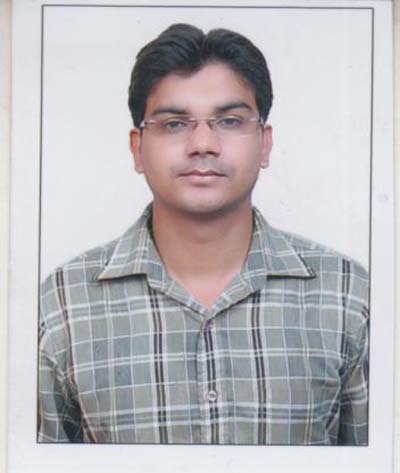 Mr. Rajendra Sahu did his Engineering in Electronics and Tele-communication from RITEE ,Raipur . He has 7 years of teaching experience.He has achieved recognition and respect for his innovative teaching and his commitment to guiding his students to success. He specializes in Quantitative Aptitude, Reasoning and Data Interpretation for competitive examinations. Besides this, he is extensively involved with the students in helping them crack the interview process through Group Discussions and Personal Interview sessions. Miss Juhi Khan has been a mentor and inspiration to various budding aspirants. She has done M.A. in English, L.L.B. & LL.M (tort and crime) also P.G. Diploma in (media law) from Nalsar University Hyderabad, GNIIT from NIIT Raipur. She has been involved in shaping up the students carrier through preparing them at the competitive exams like PSC, Vyapam ,Banking Exams,Clat etc. 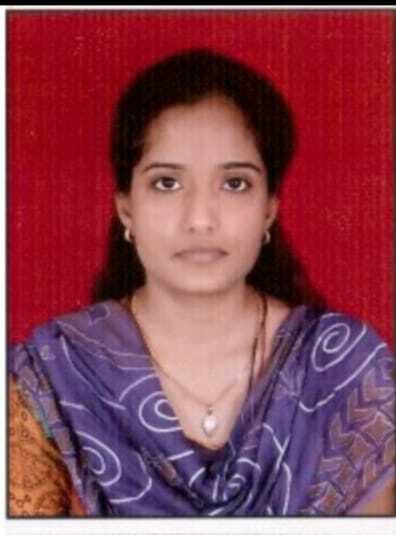 Mrs. Anjana Prasad Having completed her Post Graduation in English, Presently she is doing P.hd in Literature from MATS university. She is a trained faculty, who has taught at various levels of colleges and schools across the country, over the last 15 years. 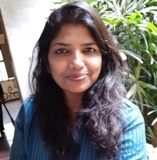 Her forte includes English Language Training, Verbal Ability Training, Personality Development Training, Content Writing and Event Management.She has also worked for the company like Genpact as a process developer.